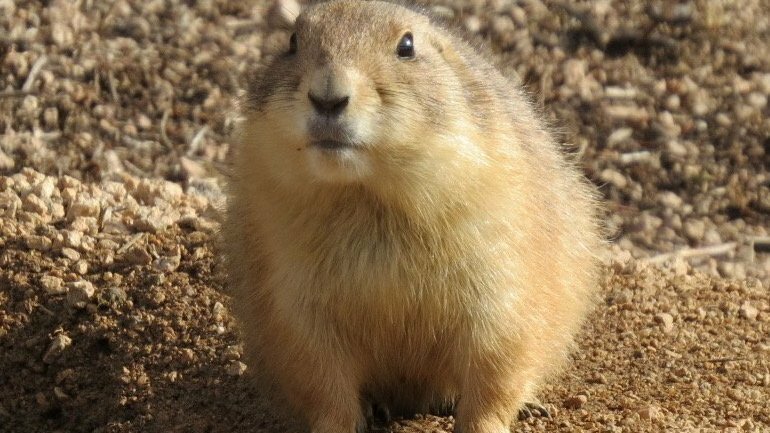 As many of you know, Denver Water took out a kill contract with Ronnie Purcella of Animal and Pest Control Specialists to needlessly kill two beautiful colonies of prairie dogs in Denver and Arapahoe County. 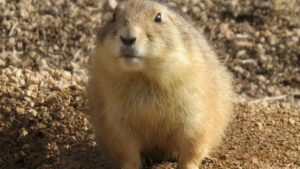 The needless slaughter of these sentient beings occurred despite the fact that Denver Water owns over 1200 acres of open prairie land in Jefferson County that they could have easily relocated these colonies to, and they certainly could have allowed them to live in their only homes since there were no construction plans and the prairie dogs were simply living their lives. Obviously, money was no object because they spend over $12,000 hiring ERO resources to do an environmental survey and at least $33,000 hiring an exterminator to kill them.